During EduShyster’s last visit to the Volunteer State, we were left to wonder if the sword of punitive accountability cuts both ways. Fortunately, if you’re a Tennessean who puts students first, the answer is still no. 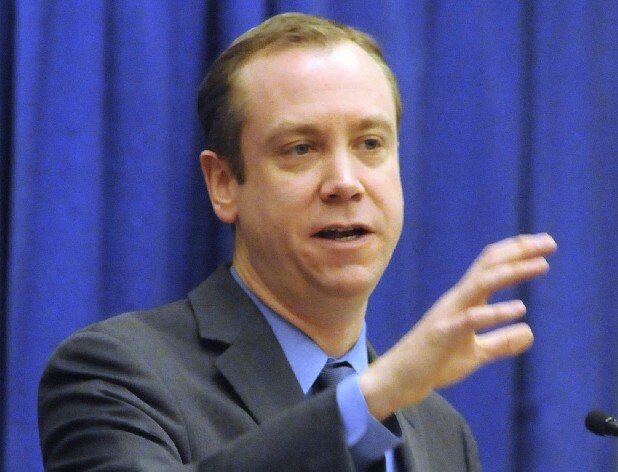 In fact, Kevin Huffman, aka the TNeduCommish or K-Huff, seems to be competing with Louisiana’s John White for the honor of most excellent excellence. Reader, it’s no mystery that K-Huff was once Mr. Rhee (husband of Miss Interpretation herself). In other words, there is absolutely NOTHING political about data. Of course, it adds value to realize data are *neutral* regardless of the instruments and methods used to collect them, the analytic techniques employed, or the validity of the inferences made. If K-Huff says gains were made, that is *unassailable evidence* that gains WERE made. See, K-Huff doesn’t spin data because numbers don’t lie. Speaking of numbers, last fall, more than 60 school directors signed a letter of complaint to K-Huff’s boss, GOP Governor Bill Haslam. And now 15 GOP legislators have signed a letter to Haslam calling for K-Huff’s resignation just because TCAP scores, which are supposed to count toward students’ final grades, weren’t ready by the end of the school year. Students must complete a test within the allotted time, but we really shouldn’t hold the adults at the TN DOE accountable if they fail to meet a deadline. Besides, we can’t let the competent be the enemy of the inept the perfect be the enemy of the good. 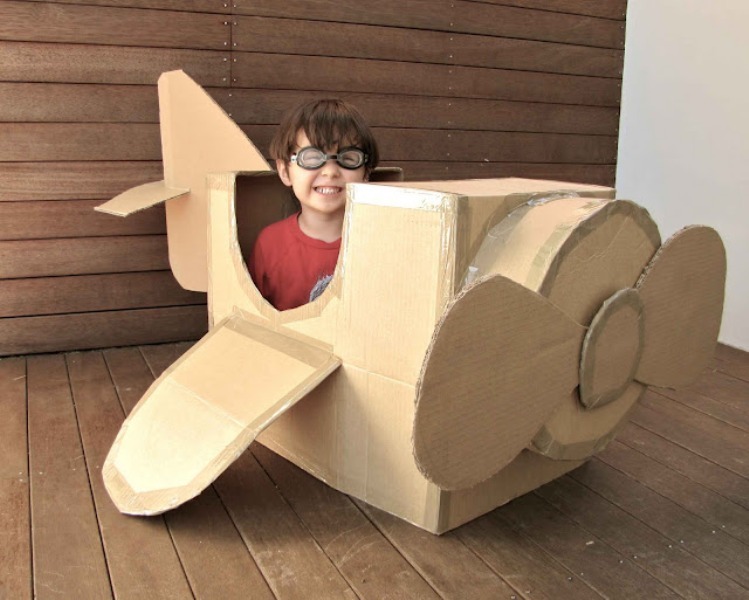 As for those parents who are even questioning why the test scores were embargoed, they need to realize we are building a plane in mid air. Governor Haslam and K-Huff are conducting 12 scheduled trysts to whisper sweet nothings into the ears of school leaders and teachers (the few who were invited). Bradley County Schools hosted the first private meeting, but their central office was instructed by the Governor’s office to keep the meeting secret from the local school board. Naturally, the Bradley County Board of Education lacks a commitment to excellence, which is obvious from their unanimous resolution against the Common Core. 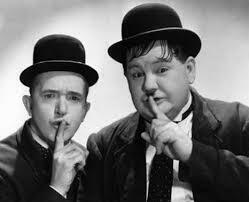 But why do Haslam and K-Huff want so much secrecy that they’ll hide from an elected school board? What are you boys up to? Unfortunately, people who do not value excellence are signing a petition calling for K-Huff to be removed because they are tired of this arrogant, incompetent, know-it-all who supports privatizing public education support the status quo of low expectations and excuses. 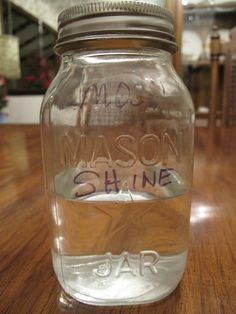 In response, Friend$ of Edu¢ation in Tenne$$ee created their very own petition to support TN’s edu-savior, and it was signed by REGULAR EVERYDAY FOLKS just like you and me. But unlike those momma bear types who want K-Huff removed, the signers of this petition have great merit. In fact, it was even signed by individuals as diverse as Charter School Charlie, Rita Lott, and Frank Stallone. Sadly, the petition’s space is limited to only 500 signatures, so those names were removed faster than a kid with low test scores at a charter school. Fortunately, for students who are stuck in failing public schools, which I’m pretty sure are the only kind, RTI2 is here to help. Just what is RTI2, you ask? Why it’s *a three tier framework that promotes recommended practices for an integrated system connecting General and Special Education by the use of high-quality, scientifically research-based instruction and intervention. * K-Huff and the Gang jumped on this meritorious bandwagon early to provide educational triage for all students. Tennessee already won the Race to the Top (been there, done that…), and now we’re going to head back down (which is actually up) with RTI2. Seems like Tennessee’s teachers are jealous of not receiving nearly as much support from Governor Haslam as K-Huff does. But Haslam has indicated that he has no plans to consider Huffman’s status until after his bid for re-election. So will this be enough of an issue for people who might otherwise vote for Haslam? As it stands, a vote for one *H* gets you a second *H* free, not to mention all the college and career readiness you can eat. Meanwhile, The Huffers – K-Huff’s elite fan club – just can’t seem to get enough of his excellence and will continue to throw their diamond-studded undies in his direction until somebody finally announces: *Ladies and Gentlemen, K-Huff has left the state. * Hopefully that time will come soon. Joe Nashville is a teacher and edu-oke (education karaoke) artist. You can hear his fine work for yourself at http://joenashville.jimdo.com/. Instead there are plenty of extracurricular activities, sports, large airy campuses and oh yeah- CASH. If the president’s kids are too good for standardized tests why do he and the rest of the reformers push it down our throats? I am actually someone who believes that assessments (especially in regards to early childhood growth) can be an important tool in guiding educators about how a child best learns. They should not be used as a punitive tool. What is happening in education right now is elitest and shameful. You have to basically have a master’s degree to decipher the education debate language that is being used. 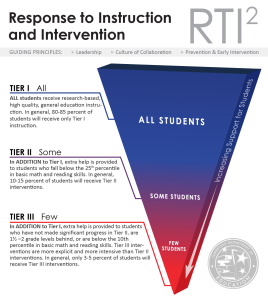 From the RTI link: “TIER II SOME In addition to Tier I, extra help is provided to students who fall below the 25th percentile in basic math and reading skills. In general, 10-15 percent of students will receive Tier II services”. Um, the Tennessee DOE does know that 25 percent of kids fall below the 25th percentile, doesn’t it? That’s amazing — thanks for pointing that out, Dienne. Thanks for the posts everybody. Dienne, good point about RTI2. Our TCAP is actually criterion referenced, but I can remember something a few years ago where they were trying to figure out percentiles for those scores in order to list them on an old IEP system at my school. It was really messy to say the least, and the communication wasn’t consistent.